PlayPower™ - OODLES OF ART! Learn about the many benefits that art provides for children--creatively, aesthetically, socially, emotionally, physically and intellectually. Discover new methods and techniques using exciting materials and media. Suggestions for providing a creative art program and for setting up an inviting art area will be shared. A variety of art activities and materials will be shared and demonstrated. Conferees will learn how to provide the environment and creative climate for children to touch, hold, shape and experience many different materials and media in their own way. We'll look at ways to set up the ideal art center. Let's have fun, get inspired and bring out the creativity within yourself and our children! 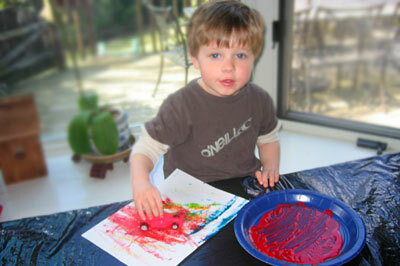 As early childhood educators, we know that creative art is an enjoyable activity for most young children. But is it an important one? I believe that it is a source of wonder, pride, joy, and solace for children. 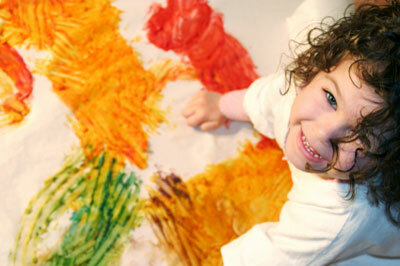 The art of young children is a celebration of creativity, imagination, and self expression. Each creation reflects the uniqueness of the child who creates it. For young children, art offers opportunities to make things all their own. 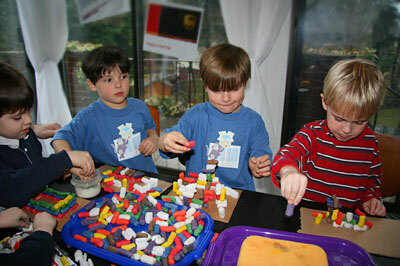 It provides colors, textures, and designs to explore, and ways to express feelings they can't yet translate into words. Each satisfying experience encourages children to explore and experiment, to trust their own sense of creativity, and to take pride in their accomplishments. As children manipulate scissors, use crayons, or glue constructions together, their fine motor skills and hand-eye coordination are being developed. 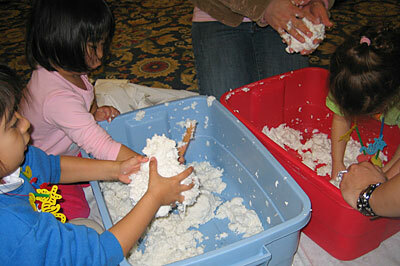 Art activities such as finger painting or molding playdough offer sensory and tactile experiences. 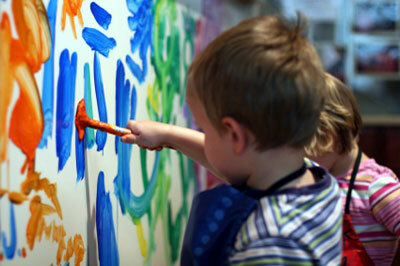 Language is also developed as children describe their paintings or projects and see their words written down. There are so many more values to be found in art and all aspects will be discussed.